China's air pollution problem has spiraled out of control. On January 11th, 2014 the air quality index in Beijing was above 500, at 755. Visibility was reduced to about 500 meters, and almost all major highways had to be shut down. How did China's air pollution problem get so out of control? The air quality index scale. In January, Beijings air quality was off the scale, at a 755, the highest it has ever been. For comparison, according to the airnow.gov website, Kansas City's air quality today was about 30. What is china doing about their pollution problem? Political Officials in China have said they are "declaring war on pollution." In recent news, China is planning to remove over 6 million cars from the road that do not meet clean emission standards. This may sound like a lot, but to put it in perspective there are about 240 million cars on the road in China. China put their economy ahead of the environment on the priority list. China is beginning to take small steps to reduce it's pollution. Automobile exhaust and coal burning factories are the 2 major causes for the smog in China. Don't worry, they have masks that can match your outfit. How does this relate to human geography? I choose this topic because I knew China was polluted, and i wanted to investigate and see just how polluted it really is, and what they are trying to do about their pollution problem and how it started. Taylor, Adam. 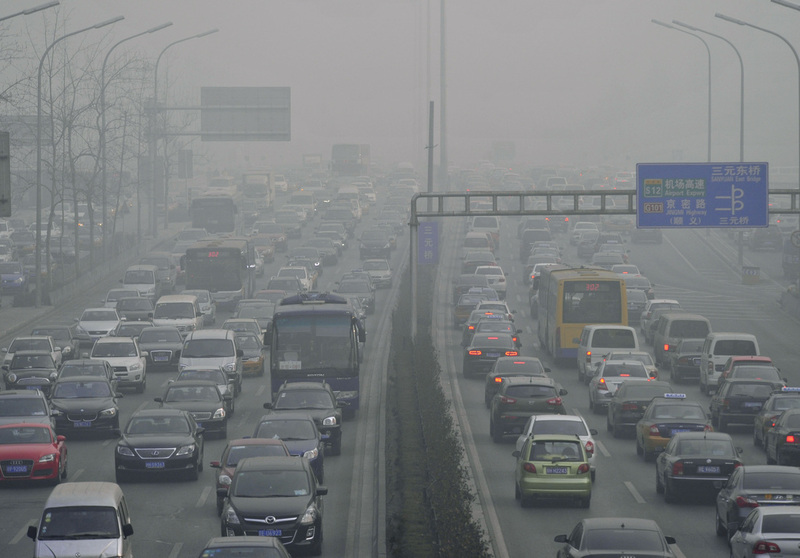 "Why Scrapping 6 Million Cars Is Not Going to End China’s Pollution Problem." Washington Post. The Washington Post, 28 May 2014. Web. 28 May 2014.